Nowadays Torrevieja is one of the largest towns in the province of Alicante and indeed in the region of the Comunitat Valenciana, but until quite recently it was a relatively undeveloped part of the southern Costa Blanca: in 1970 there were still under 10,000 residents, but since then the population has mushroomed to its current size of over 100,000, and it has now overtaken Orihuela as the largest population centre in the Vega Baja del Segura. In summer the population swells to an estimated half a million as flocks of visitors arrive, attracted by the beaches on 20 kilometres of coastline, the busy social life and Mediterranean climate. 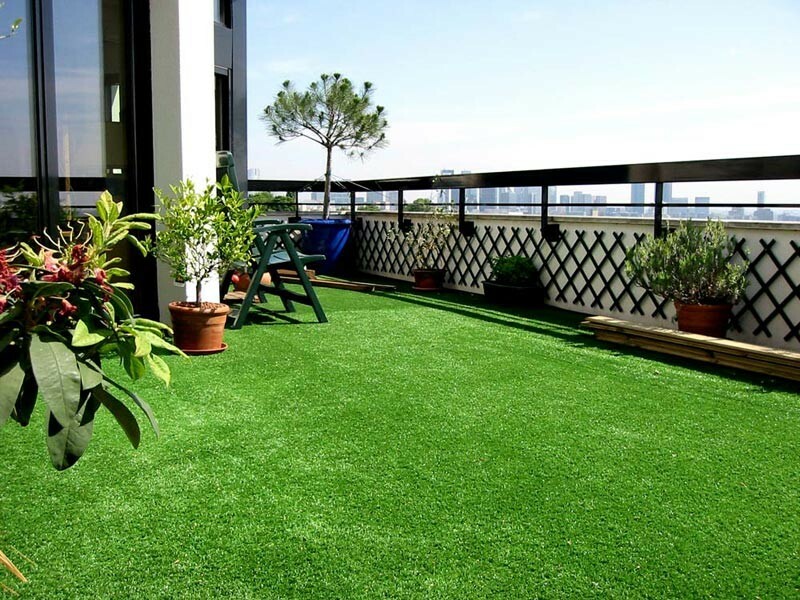 This is one of the most cosmopolitan municipalities in the whole of Spain, with residents of 180 nationalities, and has a rich and varied social life with an impressive cultural infrastructure: the international auditorium, the Palacio de la Música and the Teatro Municipal, the modernist Casino, a number of attractively planted plazas and garden areas, as well as the beachside promenade, all a backdrop for the numerous concerts and cultural events which take place every year. Amongst these are the Habaneras choral festival, the annual feria filling the town with Sevillanas and horsemen, other local fiestas: Semana Santa, San Vicente Ferrer, the patron saint fiestas in August (San Emigdio) and December (Inmaculada Concepción), as well as the emblematic maritime procession of the Virgen del Carmen in July. But although culture is high on the agenda in Torrevieja, the main attraction is its seaside location, with 20 km of Mediterranean beaches forming part of the Costa Blanca drawing tourists throughout the summer, as well as a substantial population of foreign residential tourists who live in the area throughout the year, enjoying the healthy lifestyle and Mediterranean cuisine on offer in the many bars and restaurants in the municipality. The kilometre long dyke jutting into the sea is a popular walkway, the promenades are a pleasure for walkers and runners, the natural park areas around the Salinas offer walking and cycling opportunities, the marina offers mooring for leisure boats, there are plenty of watersports available, the municipality has impressive sports facilities in the Ciudad de Deportes and excellent healthcare facilities in the form of the Torrevieja Hospital. The area is also very well serviced for those who enjoy shopping and sightseeing. 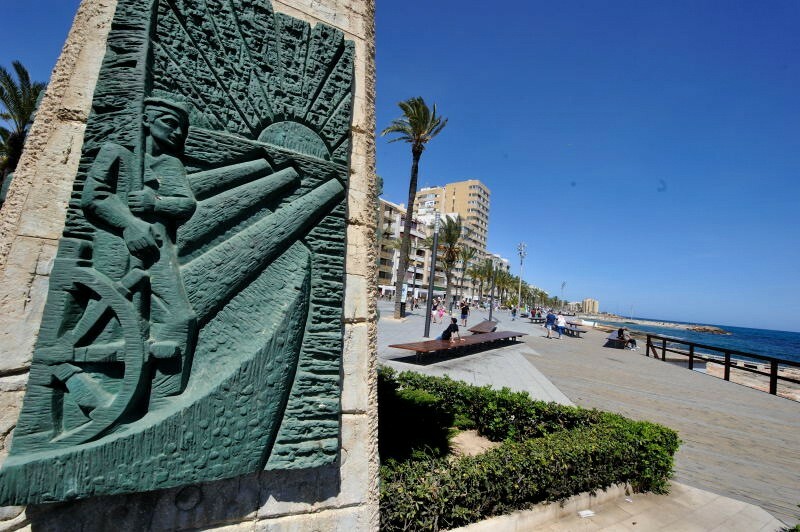 The historic roots of Torrevieja can be summed up in just two words: salt and fish. Prior to the nineteenth century there was no evidence of human occupation apart from a couple of watch towers (“torres vigia”, part of the network installed along the coast to protect from Berber pirates,) from which the name of the municipality is derived, and a few scattered houses belonging to fishermen, but in 1802 major production of salt began at the La Mata salt flats and the urban development of Torrevieja began. 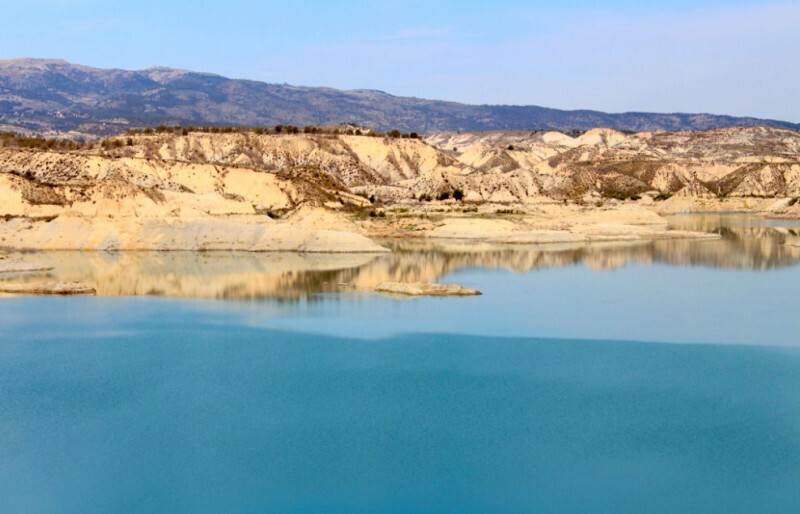 For many years salt production was the basis on which Torrevieja’s economy was built, and the port became an important outlet not only for salt but also for the fruit and vegetables grown in the rest of the Vega Baja. Indeed, over half a million tons of salt are still produced here every year, and fishing and agriculture still remain important sources of employment. 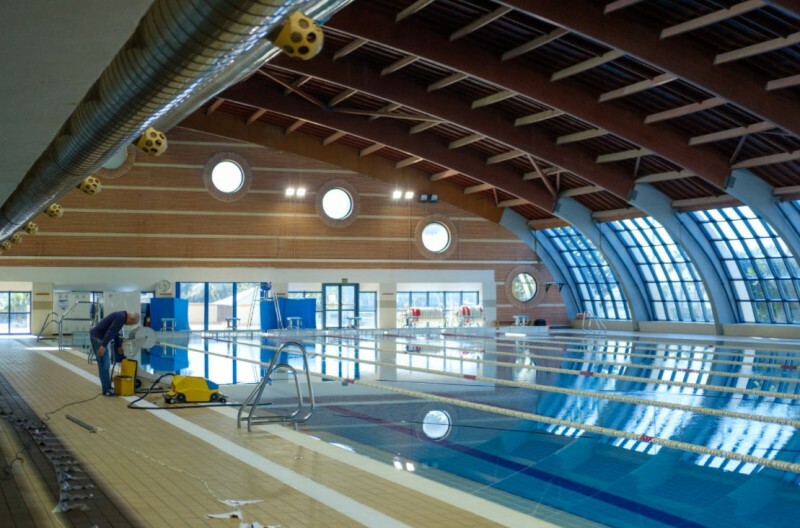 The Torrevieja municipality is part of the Comarca de la Vega Baja de la Segura, an administrative district of the Alicante province, which itself is one of three provinces forming the Valencia Region, the Comunidad ( or Comunitat in Valencian)Valenciana. 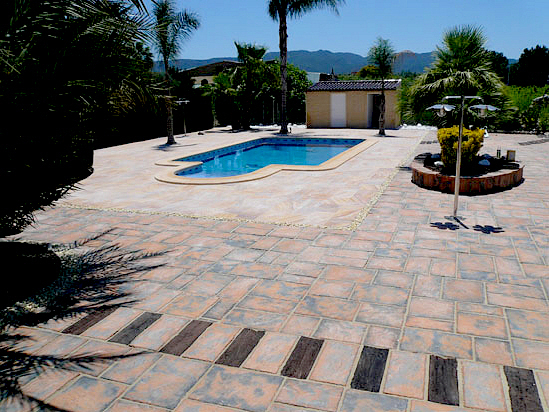 Castellano (Spanish) is the main language, although some residents also speak Valencian. 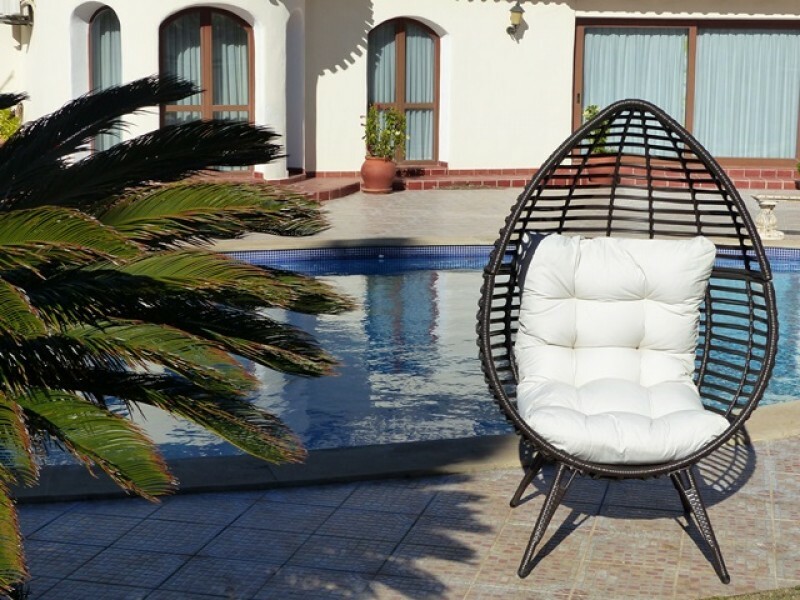 The municipality is well connected, linking into the major AP-7 which runs along the Mediterranean coastline and is close to Alicante-Elche airport, indeed the council runs a well priced bus service directly to the airport. Where is the Torrevieja municipality? 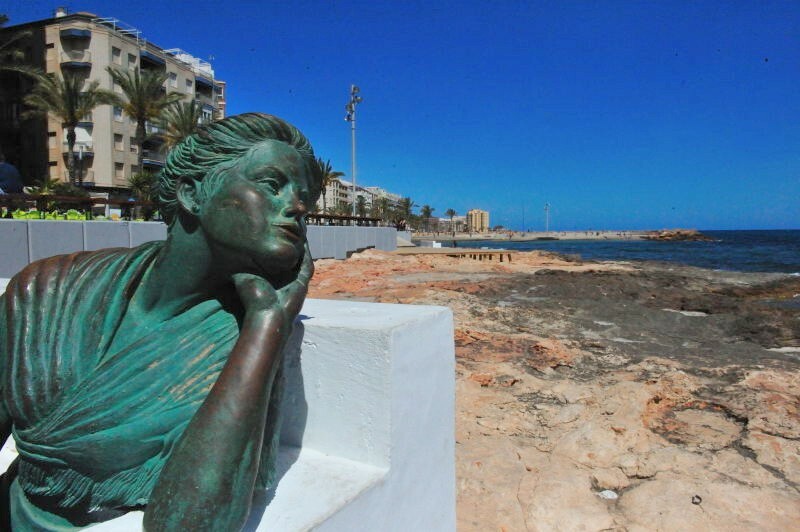 An attractive seafront paseo in the heart of Torrevieja town The Paseo marítimo Juan Aparicio de Torrevieja..
She gazes out to sea, seeking a husband who will never return La Bella Lola is a sculptural piece, set against the rocky..
New Year New Career with Avalon.. 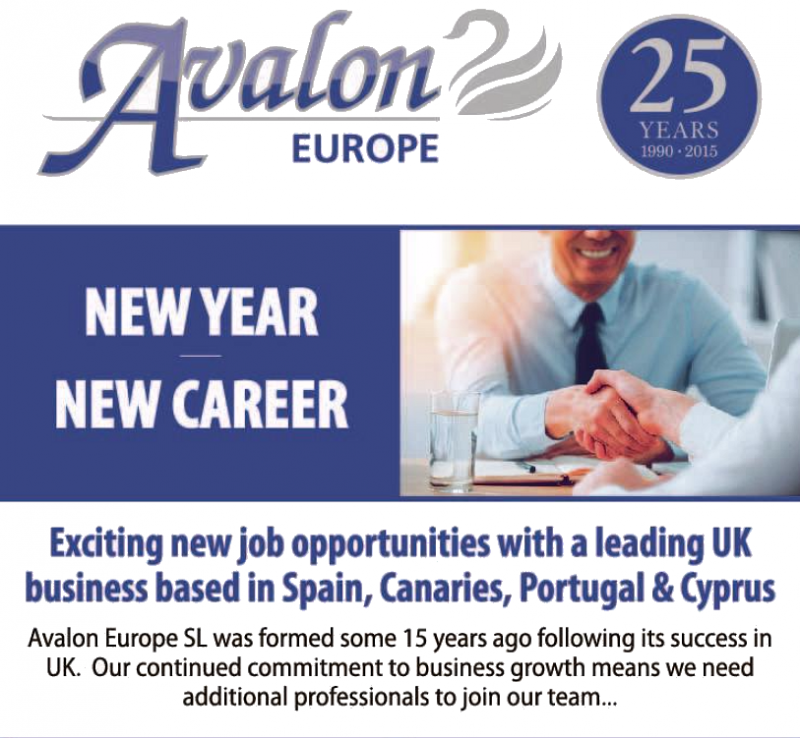 Exciting new job opportunities with a leading UK business based in Spain, Canaries, Portugal & Cyprus. 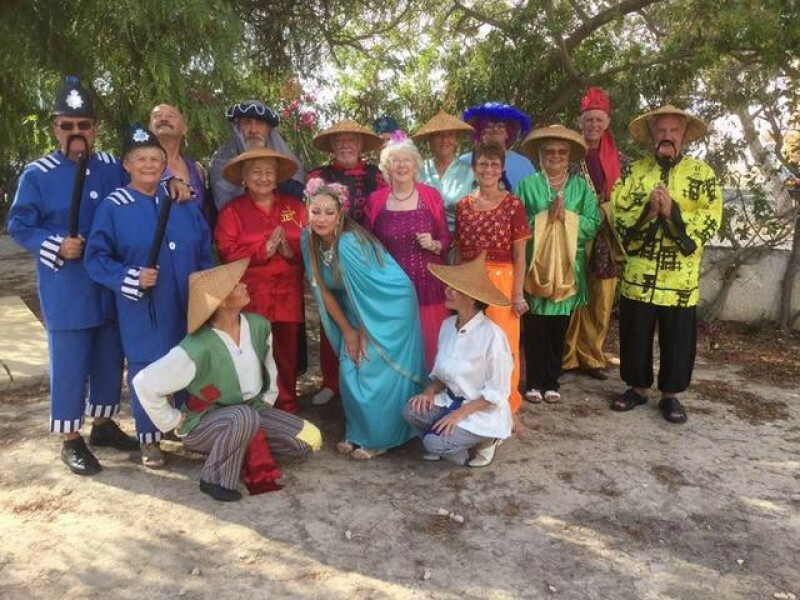 &..
Stagestruck, a non profit making..
Stagestruck is a non-profit making theatre group who put on two shows a year, musical comedy in May and pantomime in November..
Velvetones Ladies Harmony Chorus, Torrevieja, weekly rehearsal..